Professional dry cleaning costs can take a big chunk out any budget. Learn six easy tips to cut your dry cleaning costs. Clothes sold in the United States are required by law to have a care label that recommends at least one cleaning method. Manufacturers know that some consumers mishandle laundry at home and tend to take a conservative approach and list "Dry Clean Only." Reading the care label for fabric content is one of the key steps in determining whether an item can actually be washed at home or must be dry cleaned. Simple, unlined garments made of natural fibers or polyester can be washed by hand or on the gentle cycle in a washer in cold water. If you are concerned about colorfastness, wet an interior seam with a few drops of water and then rub with a cotton swab. If the color transfer to the swab, take the garment to a professional dry cleaner. Factor in the amount of gasoline and time it takes to take clothes to your current dry cleaner and then pick them up. It may be time to look for a new cleaner who is closer to your office or home and has easy access. Many cleaners in large cities offer free delivery for regular customers. Many dry cleaners provide coupons in local mailers and online. Ask about special rates on cleaning and tailoring for regular customers. You may also find special deals offered on different days throughout the week. Some cleaners meet the price on the competitors' coupons, so it never hurts to ask. Quite often, you will find free shirt laundering with the dry cleaning of a suit. Ask if there is a discount if you return hangers for recycling. January and February are typically the slowest months for business at a dryer cleaners. This might be the time to ask for those discounts and go ahead with any cleaning needed for spring and summer suits. Home dry cleaning kits can be found in most supermarkets and drugstores. Used in your home dryer, they are much less expensive than professional cleaning. However, you will have to do the pressing and stain removal steps yourself. While very effective for removing odors, wrinkles, and light stains, if you have oil-based or heavy stains, leave the work to professionals. This sounds very simple, but it is the best way to avoid dry cleaning costs. Keep a stain removal pen or wipes handy. If you put together an emergency stain removal kit for the office, you'll become one of the most popular employees. Wear a washable t-shirt or blouse under jackets to prevent perspiration stains. Apply deodorant, hair products, scented sprays, and perfumes several minutes before getting dressed to reduce stains on dry clean only clothes. After every wearing, hang up clothes that must be dry cleaned, and allow them to air for several hours before hanging in a cramped closet. If there are strong odors, use Febreze or another clothing refresher for a quick touch up between cleanings. Don't send something to the dry cleaners if it is just wrinkled and all it needs is pressing. You can do it yourself by learning just a few ironing tips. Add some extra ironing tools and supplies, and you can be the professional! If ironing seems beyond your level of commitment, invest in a clothes steamer. A steam is simple to use and can remove wrinkles and odors with very little effort on your part. You may even find other ways to use that steamer around the house. Again, this seems like a no-brainer. A straight or a-line shirt costs less to have professionally cleaned than a pleated skirt. A sweater with no sequins or elaborate beading can be hand-washed. 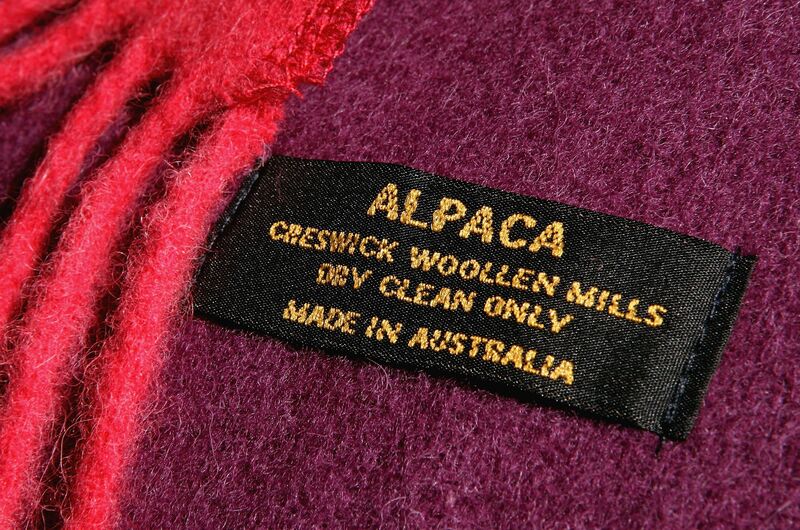 A wool coat is less expensive to clean than a leather or suede coat. Think about where and how often your will be wearing each garment when purchasing decisions are made. Cleaning expenses can add up significantly over the life of a garment.